Mount Kenya straddles the equator about 193 km north-east of Nairobi and about 480 km from the Kenyan coast. This mountain is the second highest peak in Africa and is an ancient extinct volcano. 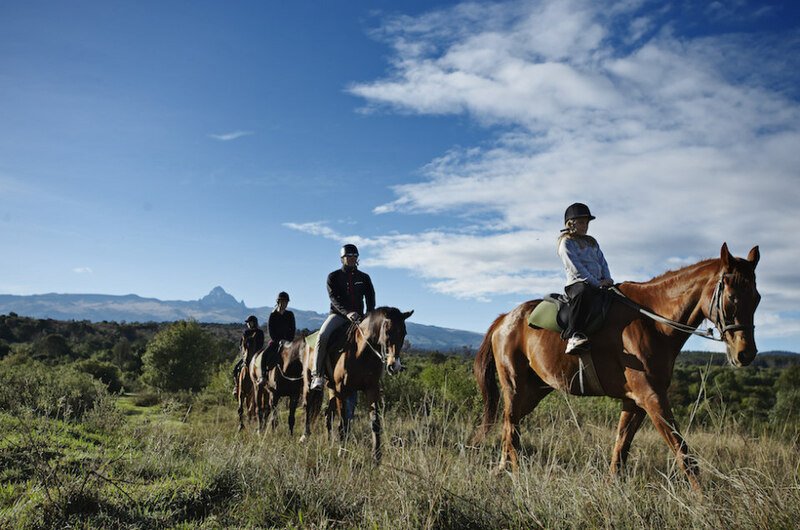 With its rugged glacier-clad summits and forested middle slopes, Mount Kenya is one of the most impressive landscapes in East Africa and is also a UNESCO World Heritage Site. 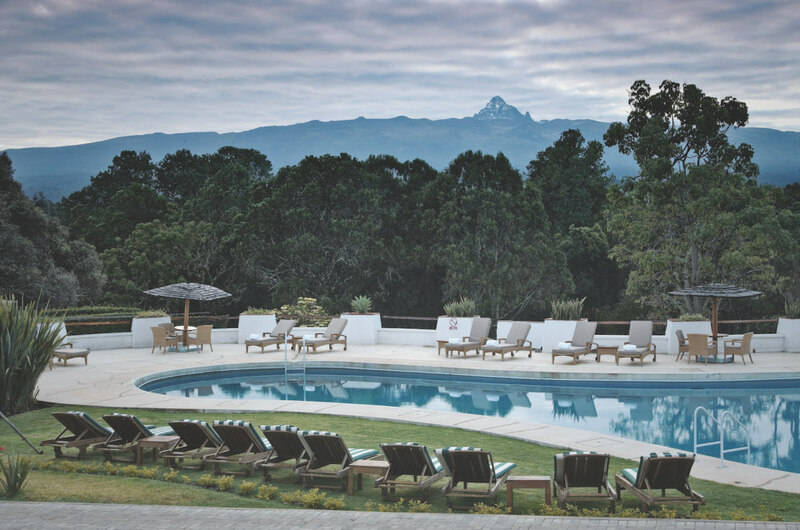 Fairmont Mount Kenya Safari Club is nestled in the lush foothills of this spectacular mountain, straddling the equator. Guests will experience the Kenyan bush in a very unique way, all from the comforts and luxuries of a Fairmont property. The experience, from the magical sunrises to the golden sunsets and everything in between feels like a once in a lifetime opportunity. This is one hotel stay that goes beyond where you’re resting your head at night and should be at the top of your bucket list. 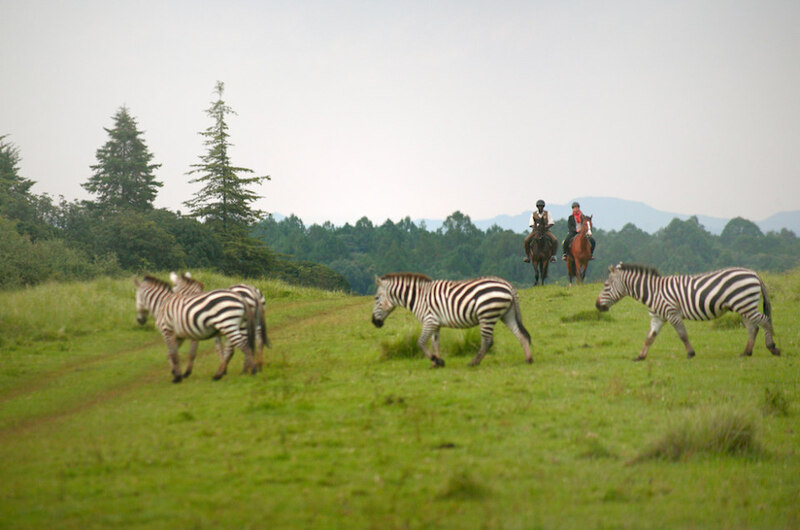 Scenic walks and bird watching activities will give you an opportunity to explore our flora and fauna within and outside the hotel with our resident naturalist. Enjoy a round of golf at our 9-hole, par-3 course that seamlessly blends into the natural forest terrain with the backdrop of magnificent view of Mount Kenya. 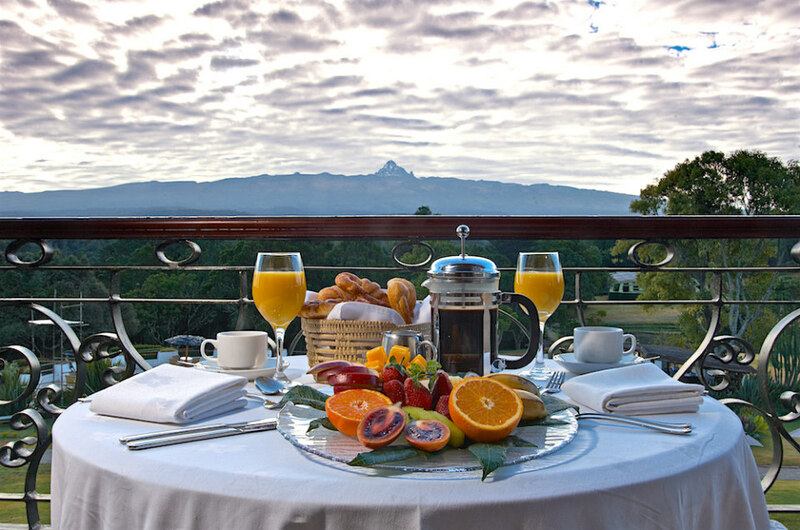 Enjoy our unique and personalized dining experiences including a barbeque lunch or dinner organized on your private terrace or on the banks of the ponds on our manicured gardens, or a champagne and smoked salmon breakfast on the slopes of Mount Kenya with your private chef for that special moment. 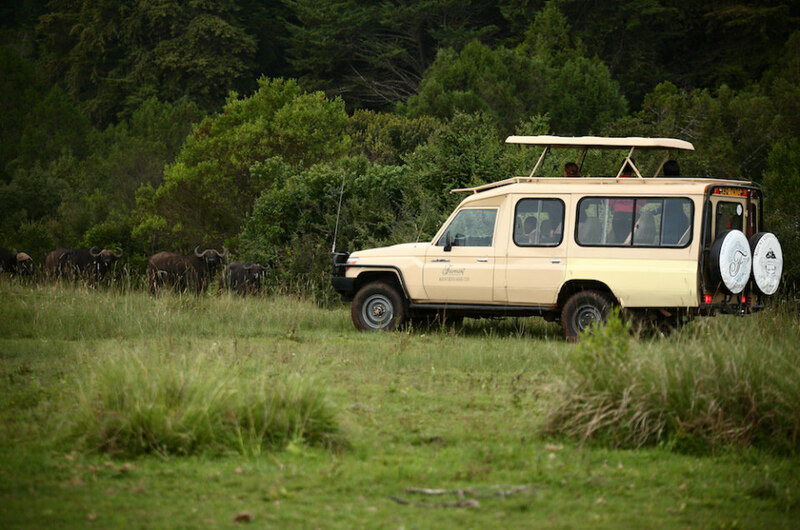 The game drives are a must do and our experienced guides make sure you enjoy an unforgettable safari experience at Ol Pejeta Conservancy with an amazing selection of wildlife and famous for the big 5 – lion, elephant, rhino, buffalo and leopards across the stunning views of the savannah grasslands. 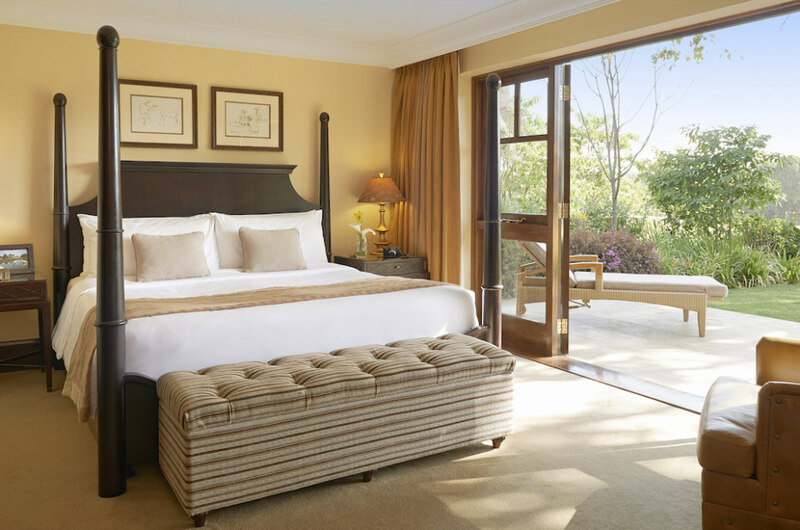 Plan your Fairmont Safari Trip Now!